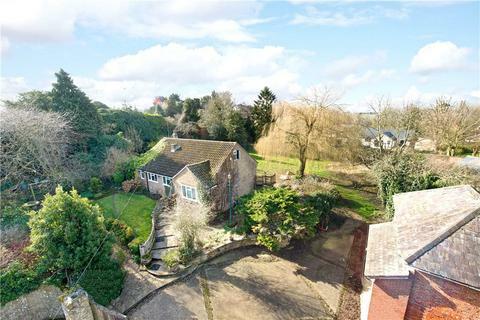 Set in an elevated position, backing on to open countryside with stunning views over Stamford, Hidcote House is an amazing contemporary family home finished to the highest standard, set in the desirable village of Easton on the Hill. 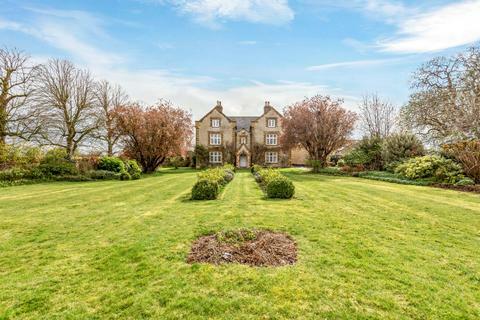 Marketed by Fine & Country - Stamford. 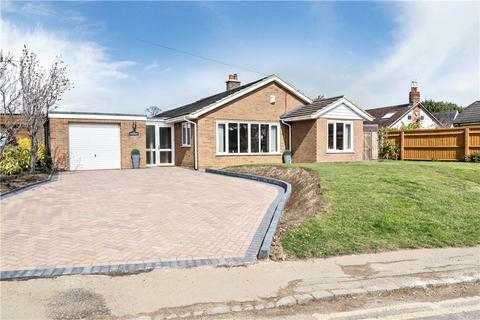 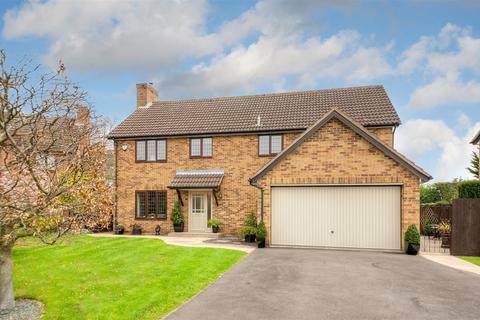 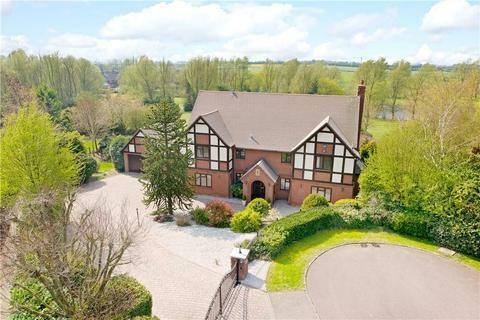 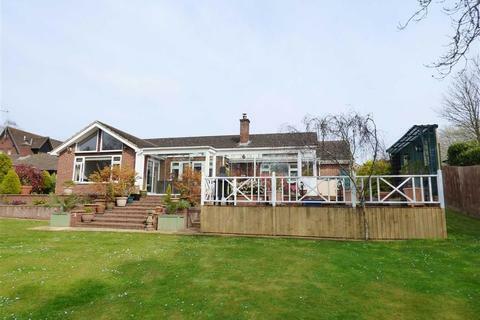 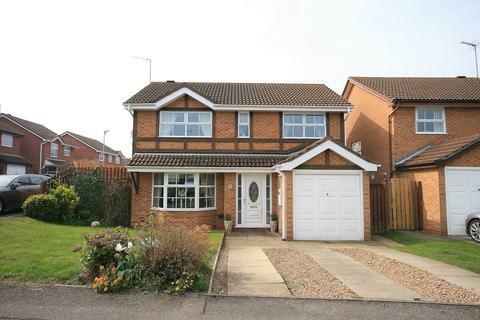 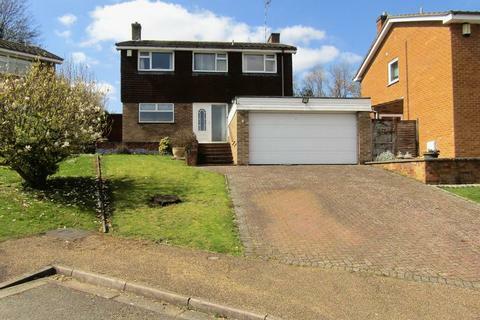 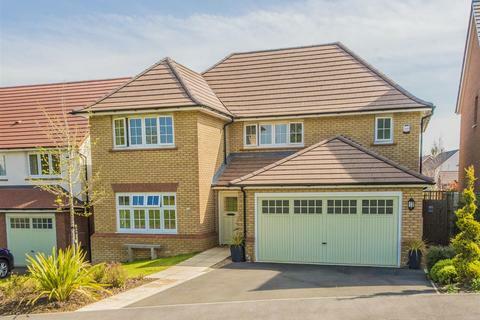 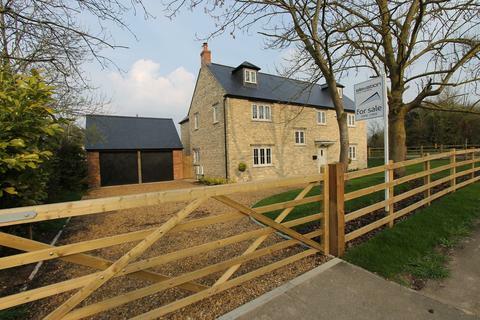 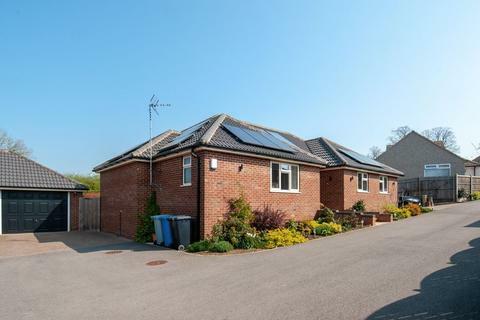 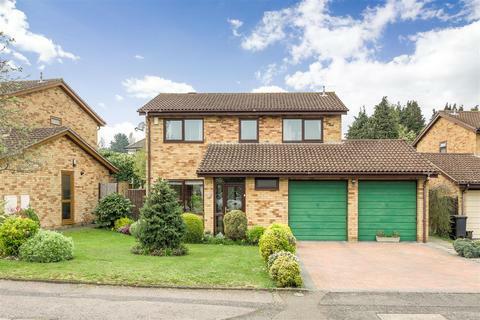 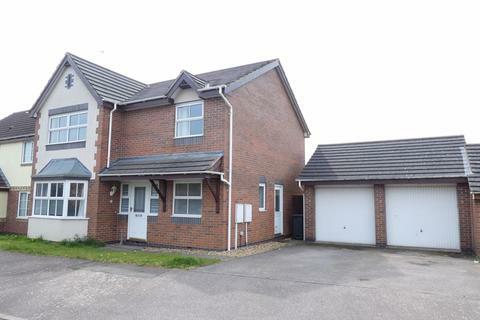 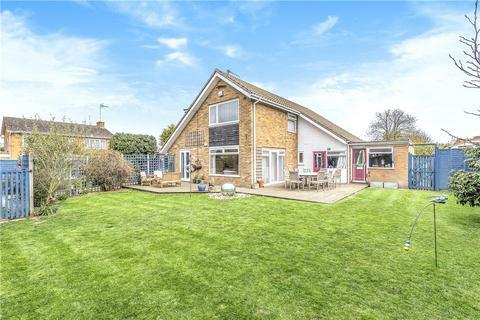 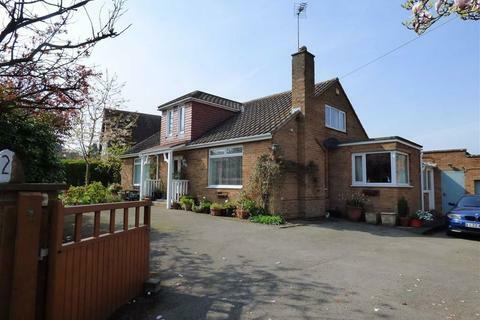 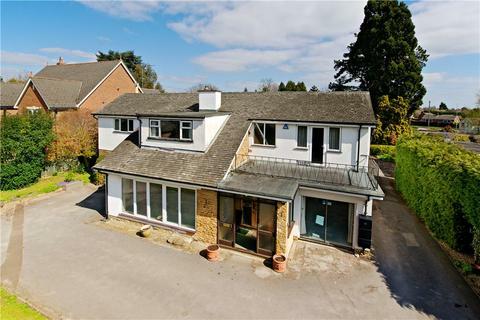 We are delighted to offer for sale, this well-appointed detached family home. 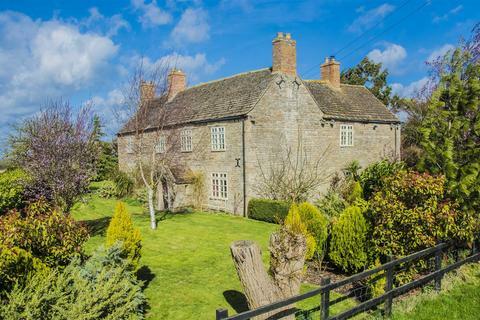 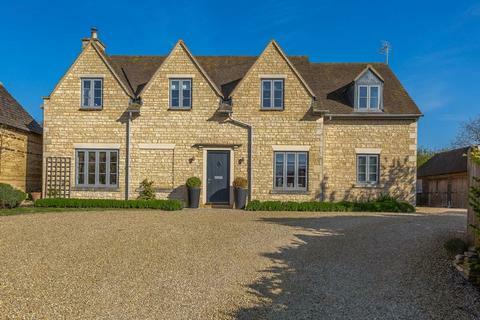 Built of re-constituted stone and set on a larger than average plot the property offers scope to extend further, subject to the necessary consents. 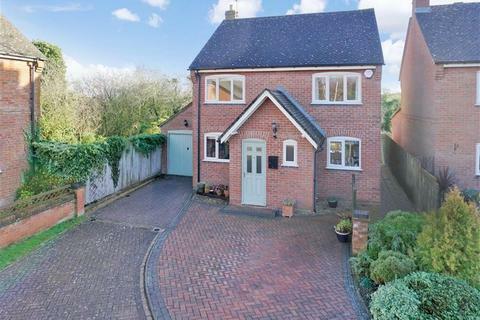 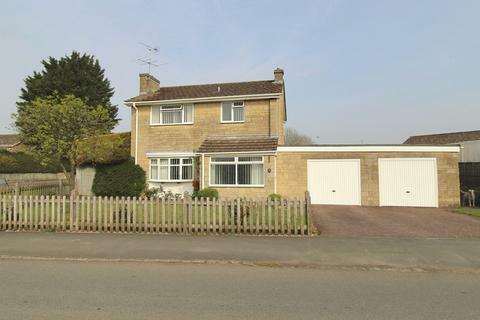 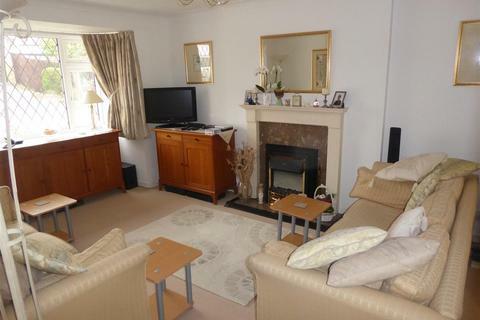 Marketed by Maxwells Estate Agents - Banbury. 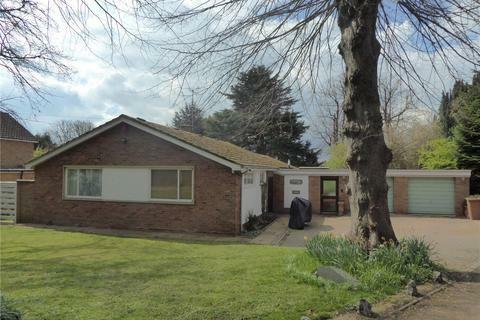 Marketed by O'Riordan Bond - Olney.